Erey clearly reads DAI. He started off the telecast just now narrating a series of clips where Scuderi plays superb defense. Regarding Scuds' offensive output, you also have to consider that adding Letang in November gave the Pens three offensive defensemen to play with the top scoring units and on both main PP units. Add in the dearth of secondary scoring until recently, and you have even more cause to see his assists go down. I often get the impression that many fans won't let go of negative opinions they form of defensemen like Scuderi when they first enter the league and need development. 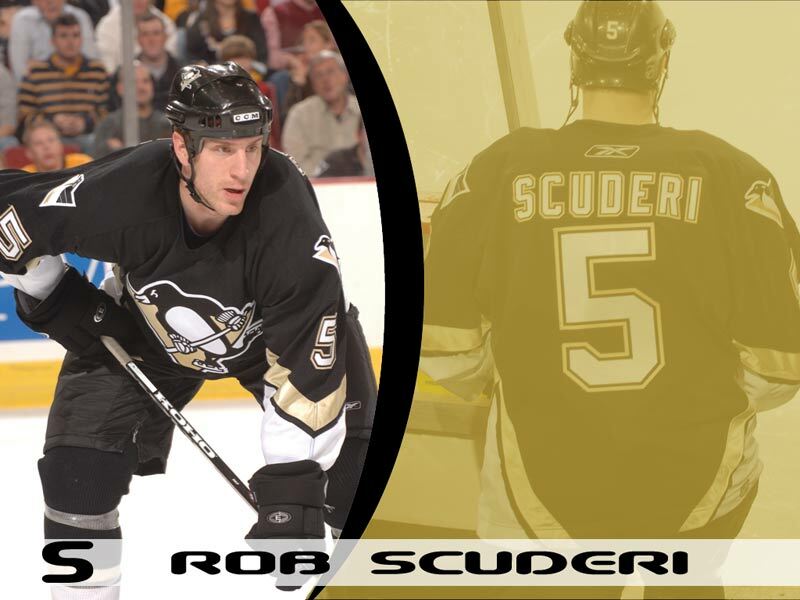 Is Scuds our best guy? No. But he's come a long way since his early days, and he's doing fine. Yeah I agree, and I think the lower assists totals might also be a good thing as well. I think 9 out of his 10 assists came during even strength last year, with the other one on the PK. He may have been trying to do too much to help the offense, which led to a higher assist total, but probably to more chances for the other team when he tried to force things. We'll never know what the guy is actually thinking, but maybe he decided to simplify things and just play good defensively. To borrow an announcer cliche, he's playing within himself. The chicken or the egg question of the month appears to be if Conklin makes the defense better or the defense has been better, thus making Conklin look good. I think Conklin's stickhandling has a big role in the better defensive performance. Gonchar, Whitney, Letang, and Sydor all have superior vision and like moving the puck up quickly, so I think Conklin's stick handling has been huge, especially when you consider how much improvement Fleury needs in the area. Looking back on last year's turn around in January, we were still giving up goals. I didn't calculate it, but it looked to be a little over 3 goals a game on average, so this new streak is different, and for the better. I hope Conklin keeps the streak alive, but I hope it has more to do with the defense finding some sort of rhythm.